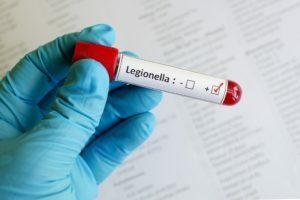 Legionella is a type of bacterium that is typically found in freshwater environments; however, it can also grow in man-made water systems such as cooling towers for industrial air conditioning mechanisms, grocery store misting machines, decorative fountains, as well as hot water tanks and heaters. 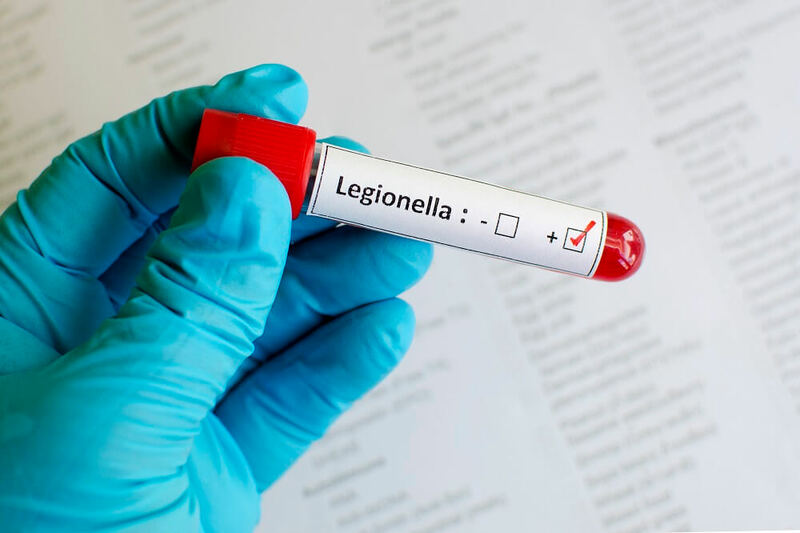 Exposure to Legionella is known to cause legionnaire’s disease which is a severe form of pneumonia. This disease can develop after a person breathes in small droplets of water contaminated by bacteria. Infection may also occur through aspiration -when water accidentally gets into the lungs while drinking. Treatment of legionnaire’s disease involves the administration of antibiotics and may require hospitalization. If symptoms are left untreated they can develop into life-threatening conditions such as septic shock, respiratory failure and acute kidney failure. Legionnaire’s disease can be prevented. According to the Centers for Disease Control and Prevention (CDC), “the key to preventing Legionnaires’ disease is to make sure that building owners and managers maintain building water systems.” Smokers are also advised to quit smoking, as this can reduce their risk. This entry was posted in Pulmonary Medicine and tagged Legionnaire's Disease by Xavia Malcolm. Bookmark the permalink.